Register your children now for 2019-2020 and take advantage of lower, early-bird fees! New this year: Registration is available online and on paper. The paper form is available to the right under “Important Links.” Online registration is at: https://membership.faithdirect.net/events/org/612. You will Need to Scroll Through other JGS Events to get to CFF Registration. While There, Also Register for our Summer VBS!!! 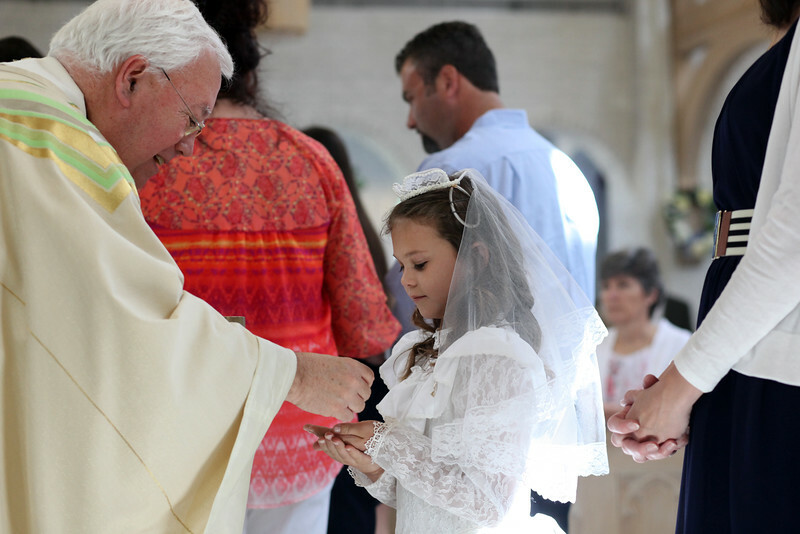 To enrich each child's ongoing faith formation by creating a welcoming place where they may grow in the knowledge of Catholic faith, morality, prayer, worship and Christian service. "You are the light of the world. ... your light must shine before others, that they may see your good deeds and glorify your heavenly Father" (Matthew 5:14-16). Confirmed adults and teens: prayerfully consider sharing your faith as a classroom volunteer for Children's Faith Formation this fall. We have opportunities to volunteer in most grade levels as teachers and aides. We comply with the Child Protection Policy for the Archdiocese of Washington. For more information, go to http://adw.org/childprotection/. Training and materials provided. You will be blessed by this ministry.